A new time limited event has started in The Sims Mobile! 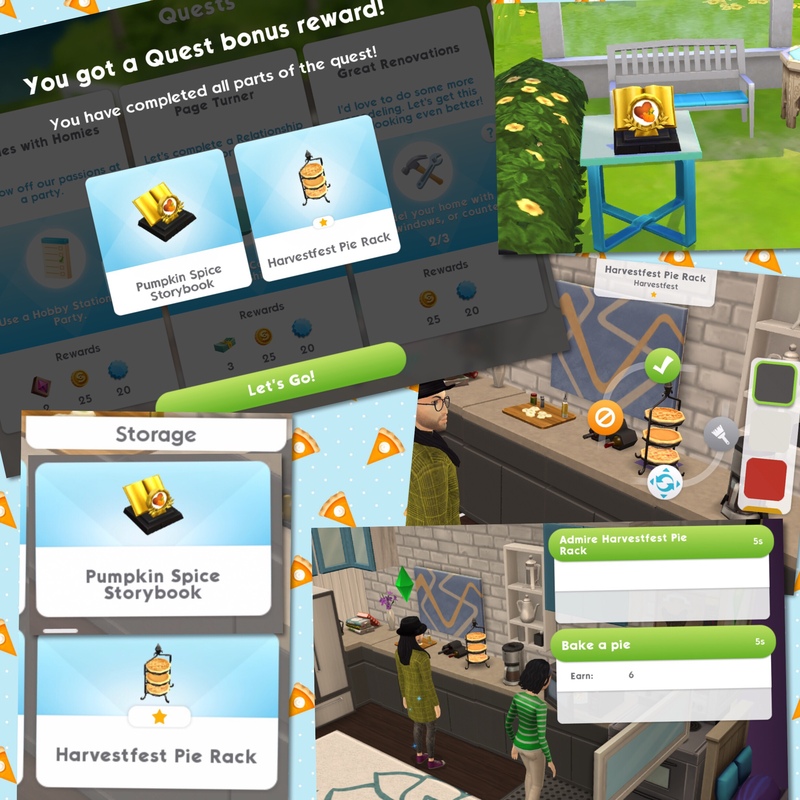 The aim of this event is to earn enough pie slices to buy the bags of plenty to unlock all the Harvestfest themed items in the 6 day time limit! 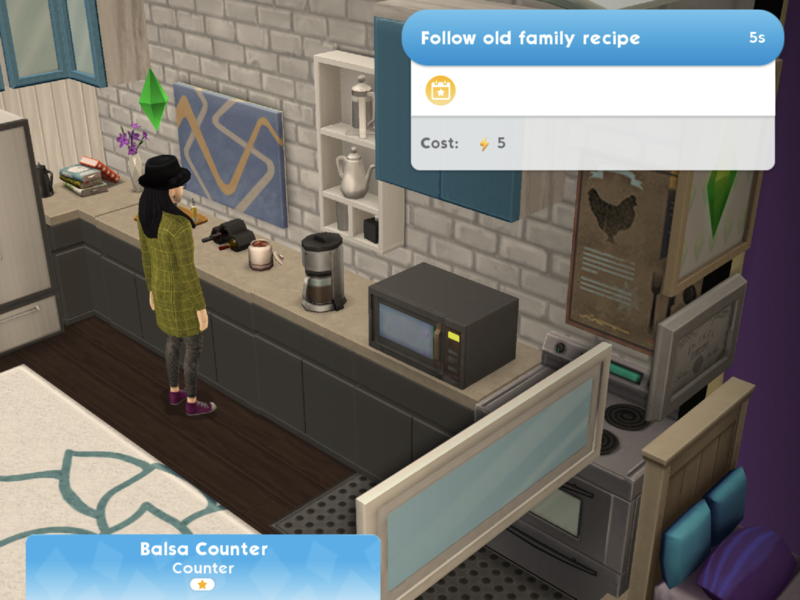 There is also a quest to complete that unlocks a new relationship story and pie baking! How do you earn pie slices? 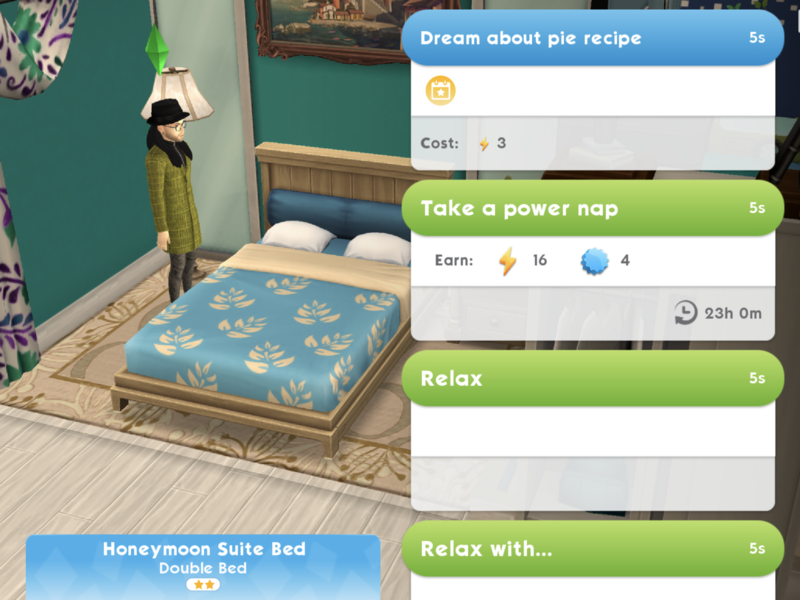 You can either buy a bag of plenty for 250 pie slices or a bountiful gift box for 75 simcash. You will get an item at random each time, most of the items for this event are clothes or harvest themed decorations so if you get one that you have already won before the second time that prize will be converted into something else for example simoleons. Thank you for your blog. Always accurate and updated! And written in such a nice tone. With the different clothes, which are male and female? I’ve unlocked the leggings and a jacket, but the leggings are available for both genders and the jacket only shows up on male Sims. Can’t do the harvest cooking at the restaurant..number 13 in the quest..it won’t open, any thoughts? Yes they definitely don’t make these events easy! These events are quite boring anyway as they repeat so many of the goals over and over so it would be nice if they were possible to complete!